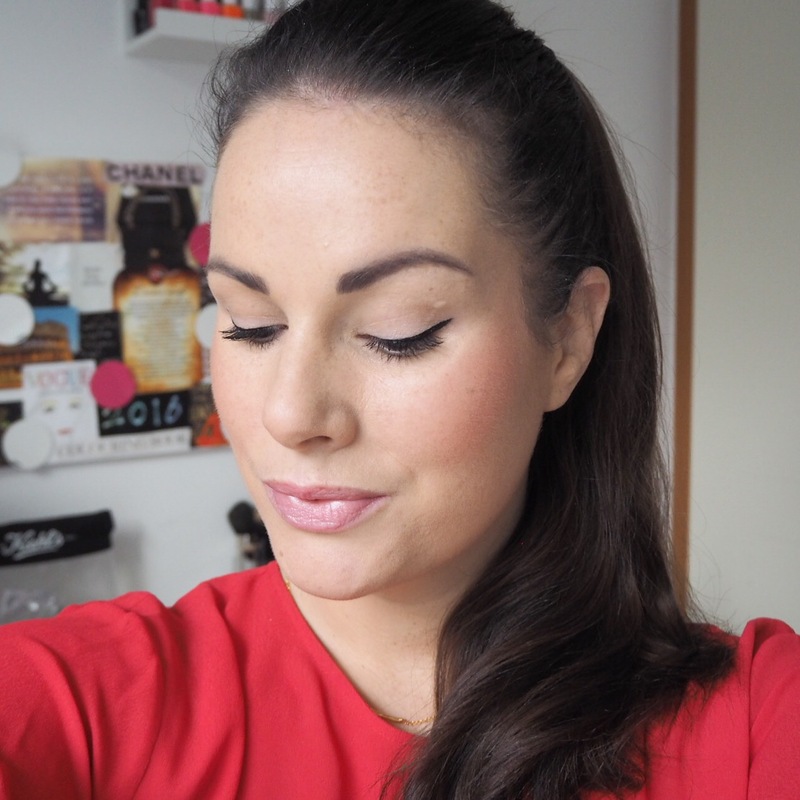 Today’s post is a quick one because I’ve had a crazy busy day – I don’t know where the hours in the day are going at the moment! For today’s lippy, I decided﻿ to give myself a lipstick break and chose a tinted lip balm from Burt’s Bees instead. I’ve had this balm for a while, and find it great for giving my lips a burst of hydration when they are feeling dry or dehydrated. 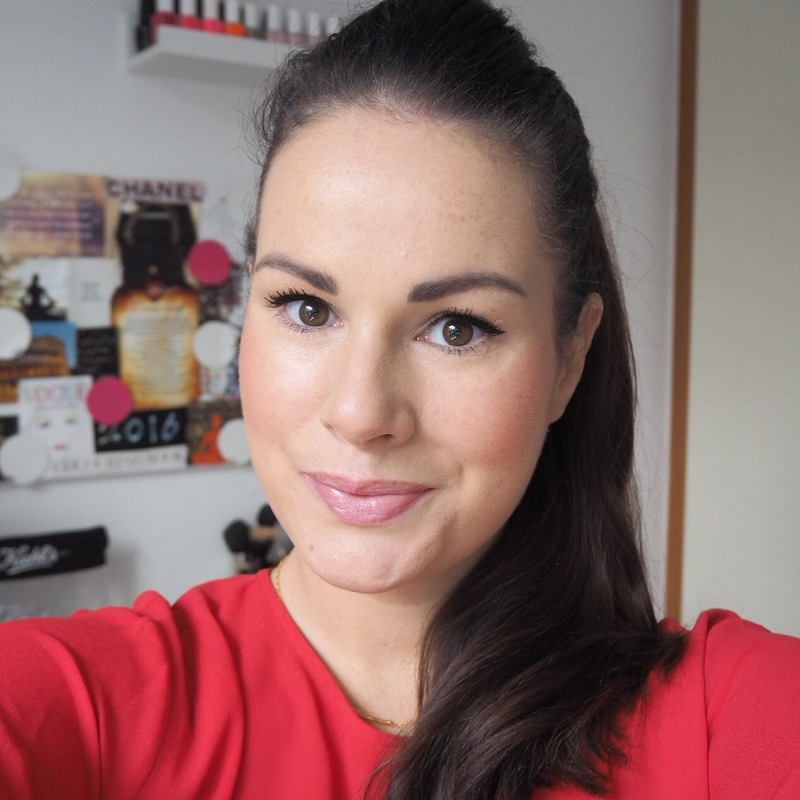 The shade, Pomegranate, has a very slight berry tint which just lightly colours the lips and is the perfect lippy choice for a relaxed, neutral makeup look. 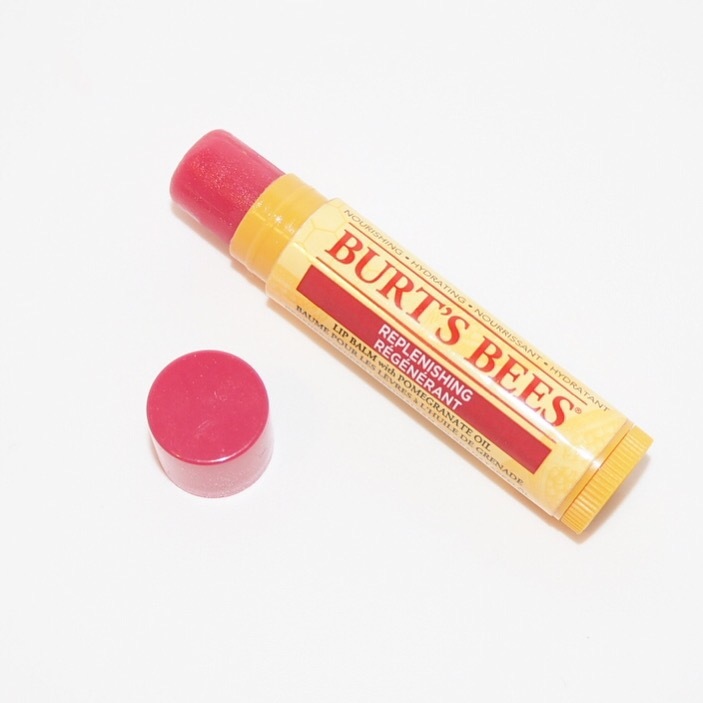 Have any of you tried Burt’s Bees lip balms? I’d love to hear your thoughts so let me know what flavours/shades you’ve tried! I’ve only recently discovered them and love them! I’m definitely going to be buying more in different colours and variations. Looks nice and natural! I have a couple of these but haven’t tried them out yet! They are really nice especially when your lips are very dry. I love that they give a slight tint too!